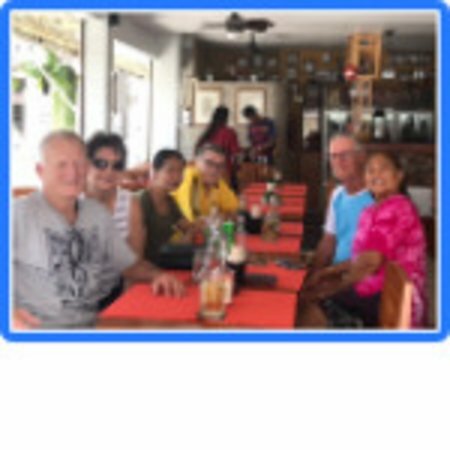 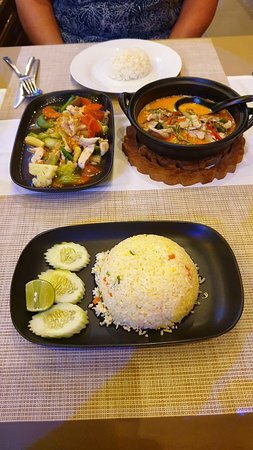 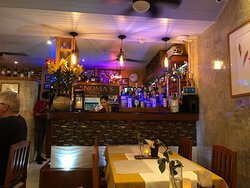 The restaurant is one of the nicest area.they have all of the variety of foods we ate many times and it was delicious.the prices they are very good and reasonable. 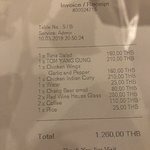 The red wine also is very good. 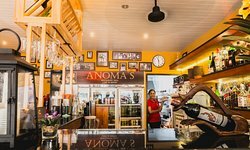 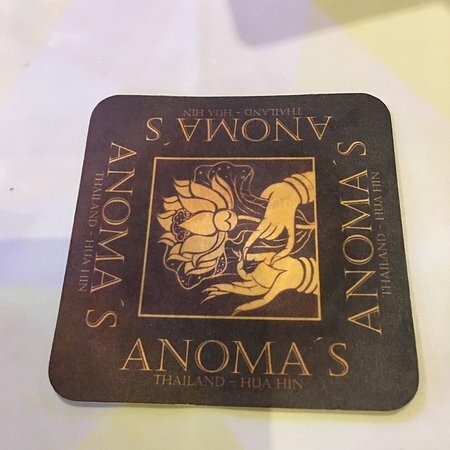 Anoma's is one of the better restaurants in Hua Hin, we had garlic bread, 2 chicken main courses, 2 wines and 2 beers for Baht 900 (Euro 25.00), which seemed reasonable value. 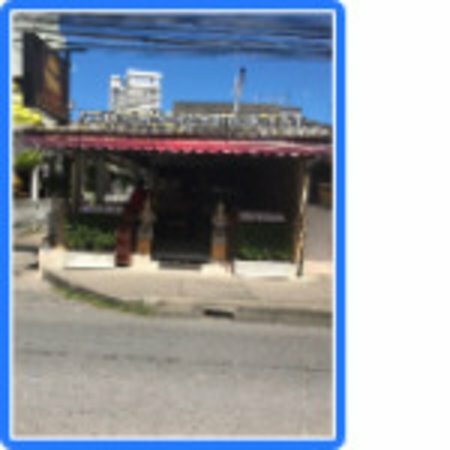 The toilets were spotless, which is always a good sign! 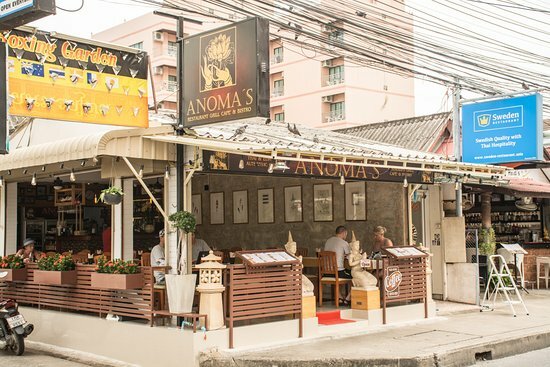 Get quick answers from Anoma's Restaurant staff and past visitors.